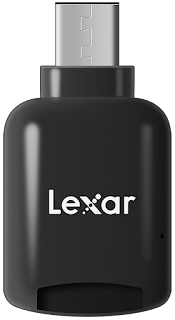 The Lexar C1 microSD Card Reader with USB Type-C port (model # LRWMCBNL) recorded on Amazon USA priced at $5.99 + *shipping. Lowest ever! *FREE shipping in the US only on orders over $25.